All trax are available in all digital music stores. 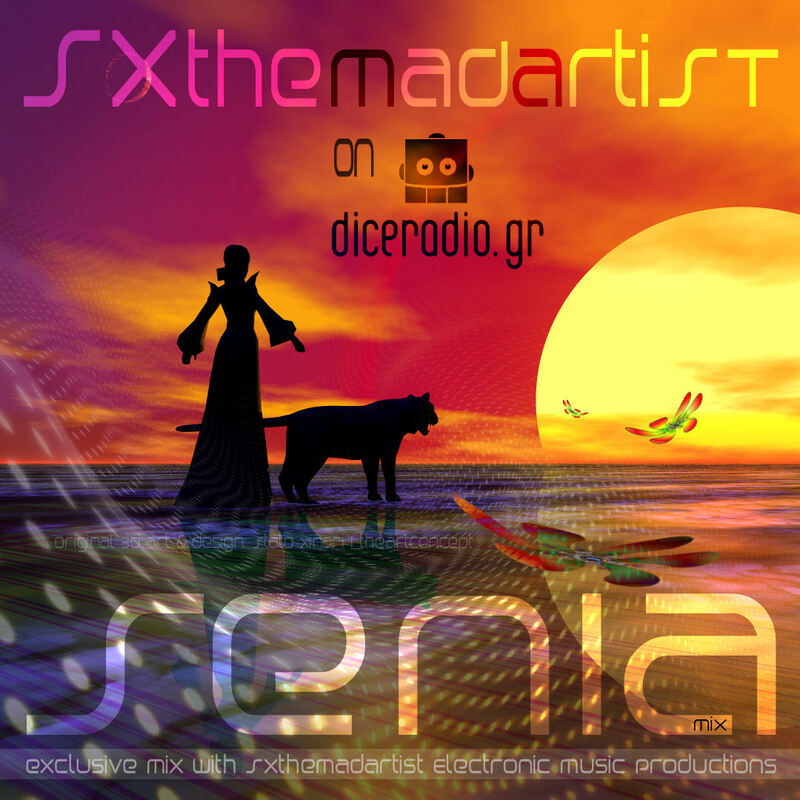 Produced, Mixed & Recorded by Stalo Xinari at SXtheMadArtist Electronic Music Production Studio. Original 3D artwork | Design : Stalo Xinari | theArtConcept.